Think of us as part of your team. We'll be responsive, provide expert advice when you need it most and give you tips to make your life easier. Let's take your business from 9 to thrive. Let’s talk, at a time that suits you. 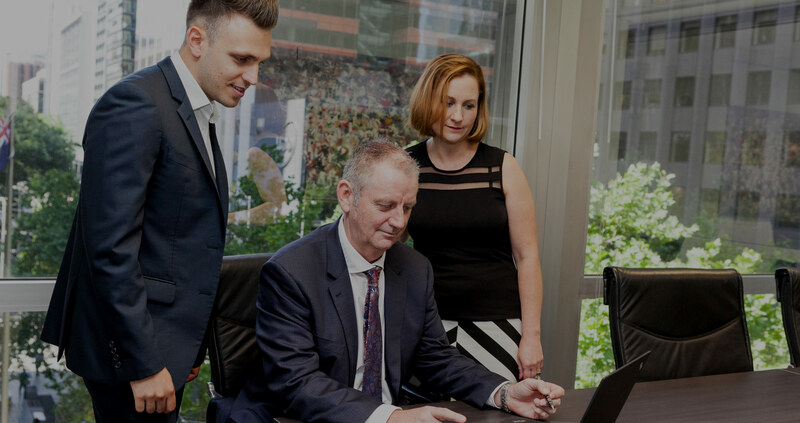 We're here to handle your complex tax planning and structuring issues, your tax compliance, financing and superannuation - all under one highly experienced roof. Take your business to the next level with the right insights. Increase your bottom line, improve your cash flow and make informed decisions. Whether you’re in the process of starting a business, needing help with the day-to-day management or looking to move on, we’ve got a plan! What we doand do well! Before you make your next move get the right advice upfront, be it legal or financial. From setup and company maintenance to acquisitions and valuations we’ve got the right people to make it happen. Making tough financial decisions can be scary. That’s why we’re here to help you make informed choices when buying investments and assessing your lending needs. We’ll setup a financial structure that brings you immediate rewards. Enjoy your life, every step of the way, as we establish your lifestyle goals and plan for a financially secure future. We’ll help you cut through the confusion and provide regular reviews to ensure you stay on track. Need more from your Accountant? Looking to start a new business, need loan assistance, tax compliance advice or your complex financial issues solved? Established for over 25 years we’re a firm with a proud history, built by Partners who care. We’ll help you build solid foundations and open your eyes to the possibilities as you grow. To us accountancy is more than just crunching the numbers. Our relationship is a collaboration, two businesses heading towards the same goal > achieving your business dreams.